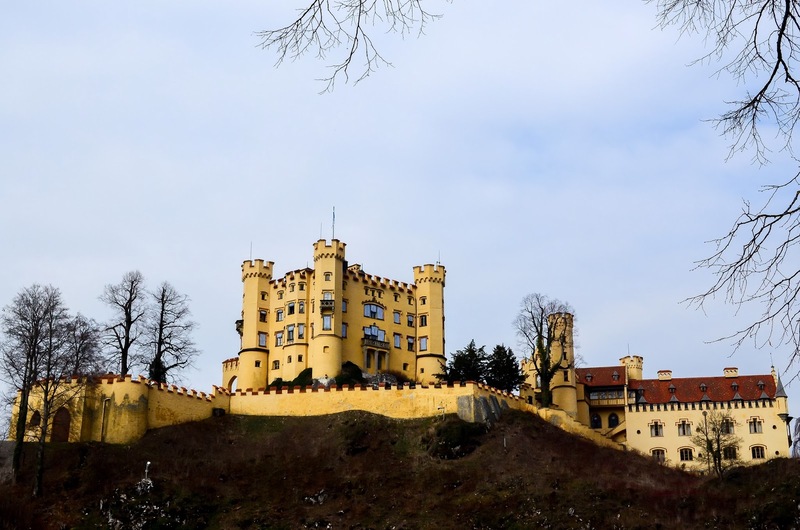 7 Stunning Castles in Bavaria, Germany - Experience It! 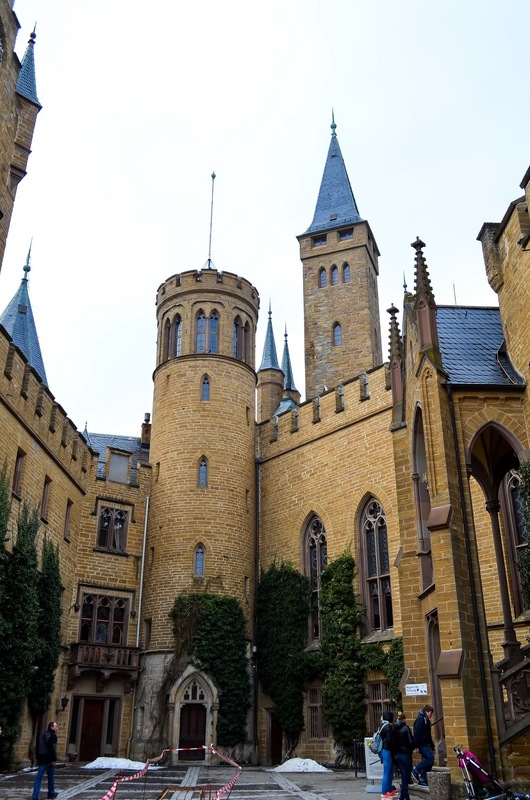 When I went to Germany, I told my friends that my sole purpose for this trip would be to see as many castles as I possibly can within my given time frame. That's exactly what I did and here are the 7 Castles, actually 8, that I had visited. Unfortunately I wasn't allowed to take pictures inside the castles. This is my list in order of most liked to least. 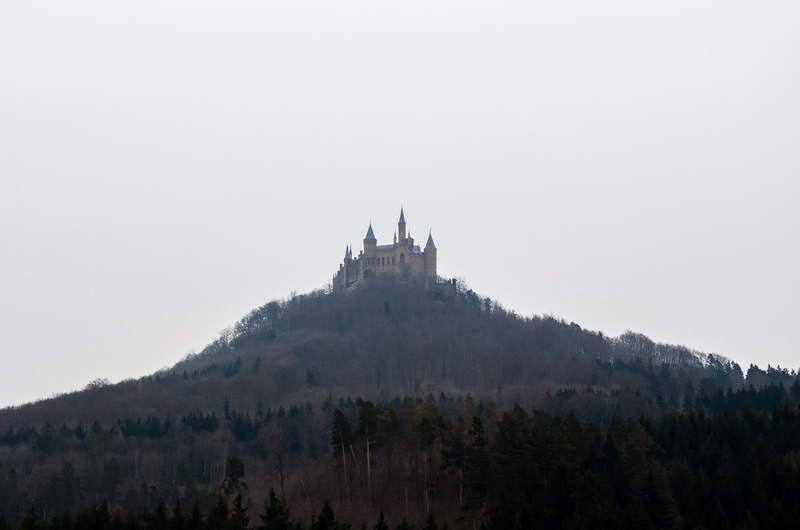 The Hohenzollern castle was the most majestic castle that I saw. It is located on top of a hill and can be seen from very far away. 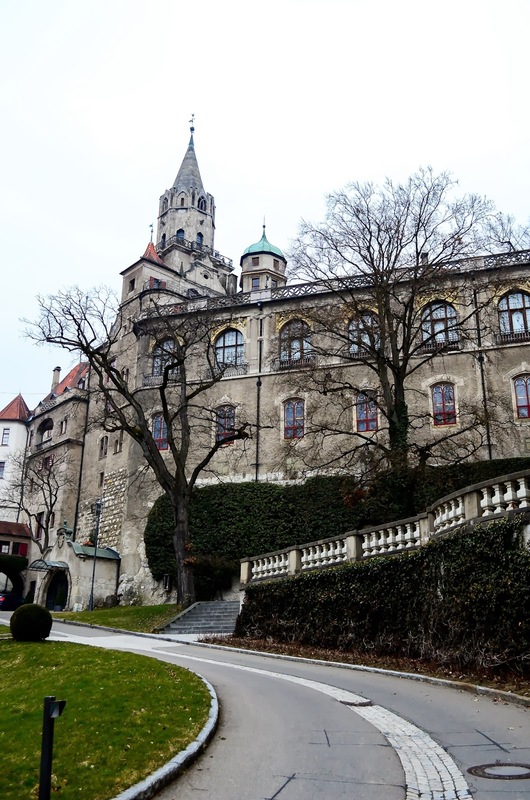 The history of this castle dates back to the 1400's and has been destroyed and rebuilt 3 times since the beginning. The castle as we see it today is the third version. 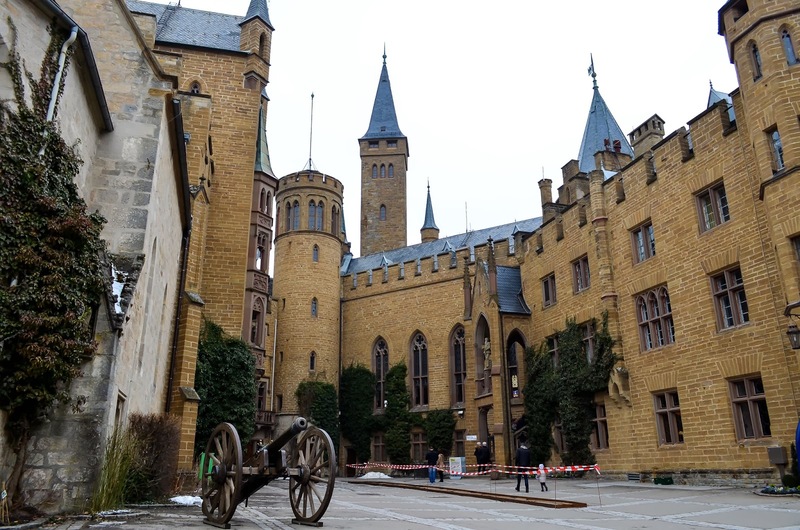 The Hohenzollern family still owns this castle and has been there family for a long long time. 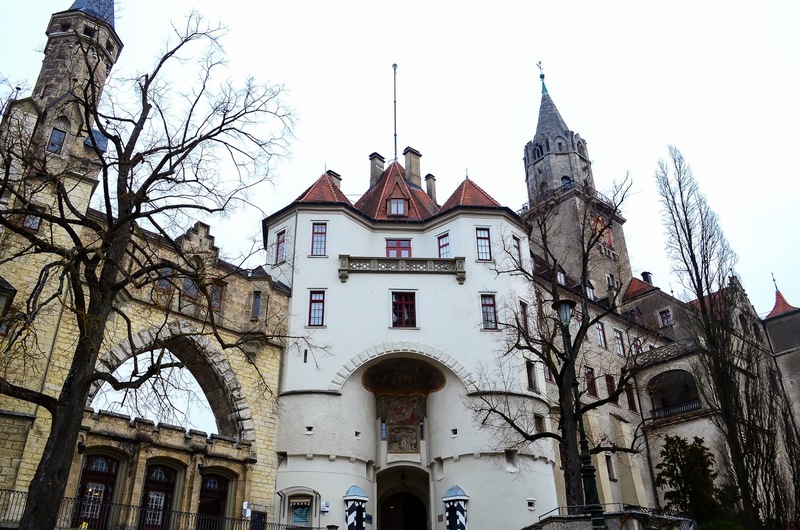 The family tree (up until the most current ancestors, which include the Prince of "Prussia") can be seen inside this castle on the wall of one room. 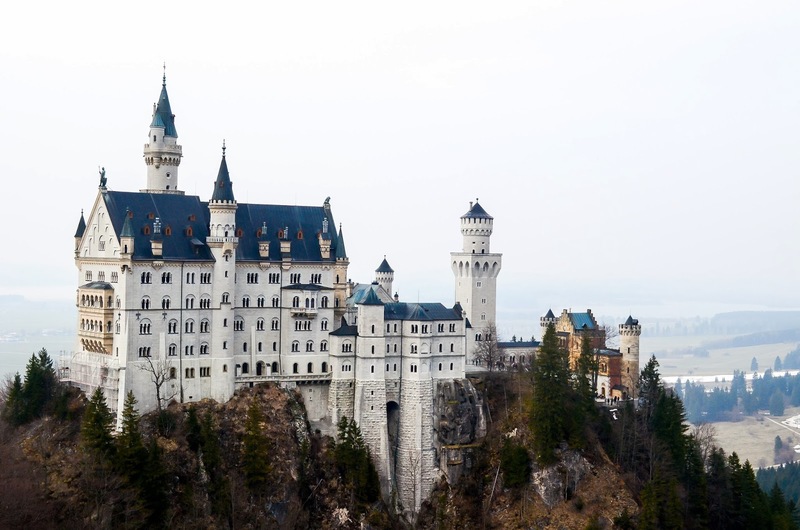 As part of charity work, the family lends their castle to a group of special children every year. 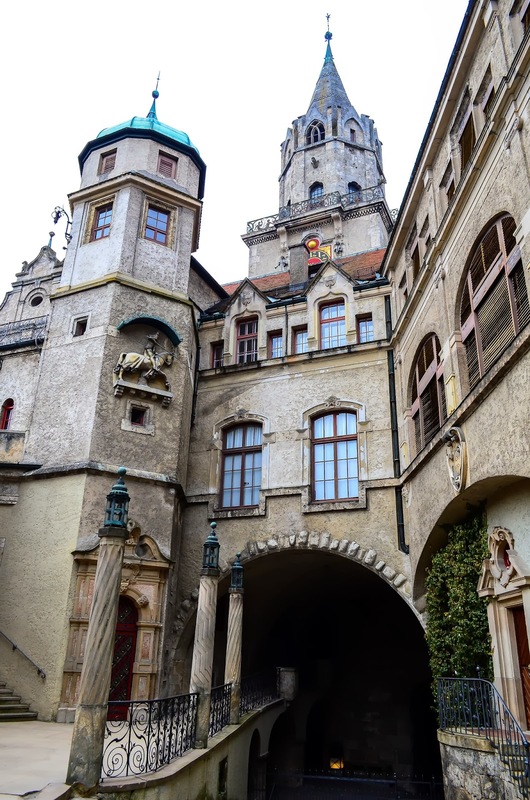 Can you imagine spending part of your summer vacation in a castle, pretending to be in Hogwarts or some fairy tail. 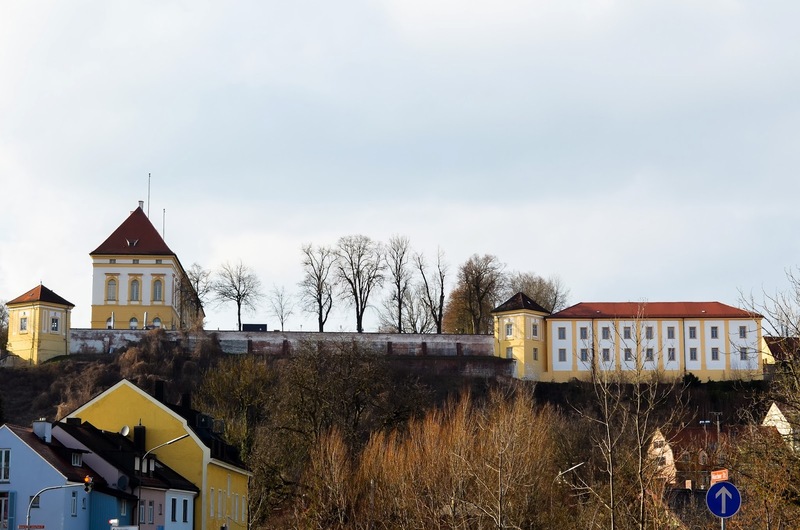 Neuschwantstein Castle is an absolutely beautiful castle, with stunning views. 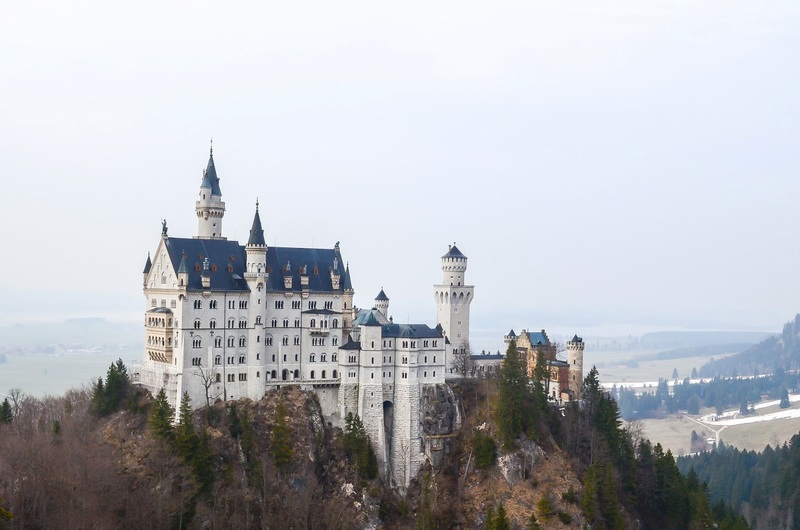 It inspired the famous Disney castle and can be seen on almost every postcard from Germany. I can understand why it's so well known as well, the castle can be seen from almost every angle, which makes it different from some of the others. The castle's history is not as "rich" as the other castles. It is fairly young compared to the other castles. It was being built around 1869 and was never completed. No king ever lived in the castle, which makes the history behind the castle a little less interesting to me. 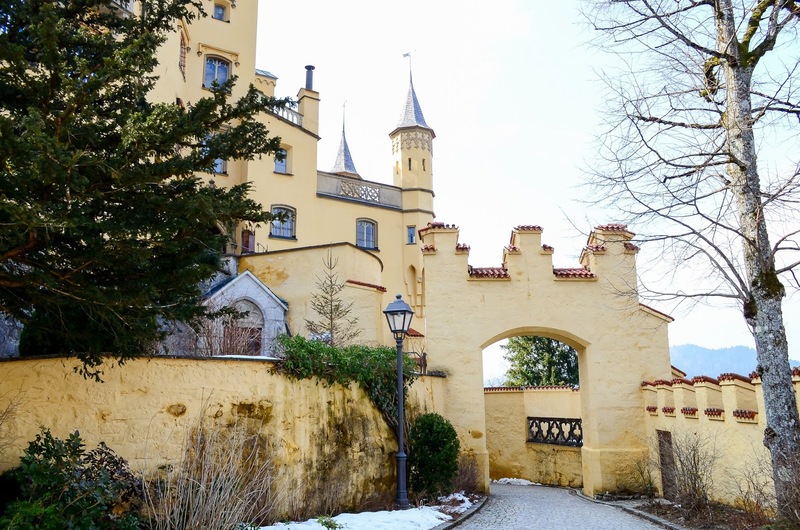 That being said, you should definitely read up on this castle and the bizarre life of King Ludwig II and how the murals in the wall were all dedicated to his composer friend. 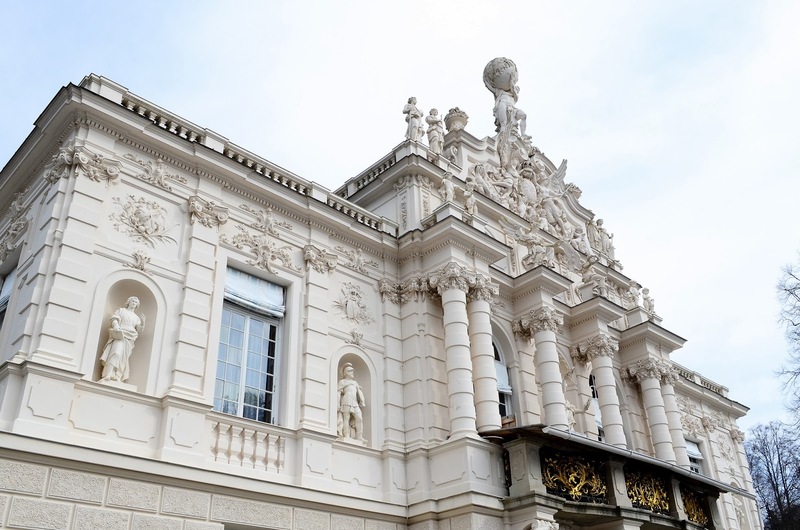 This palace was built around 1675. 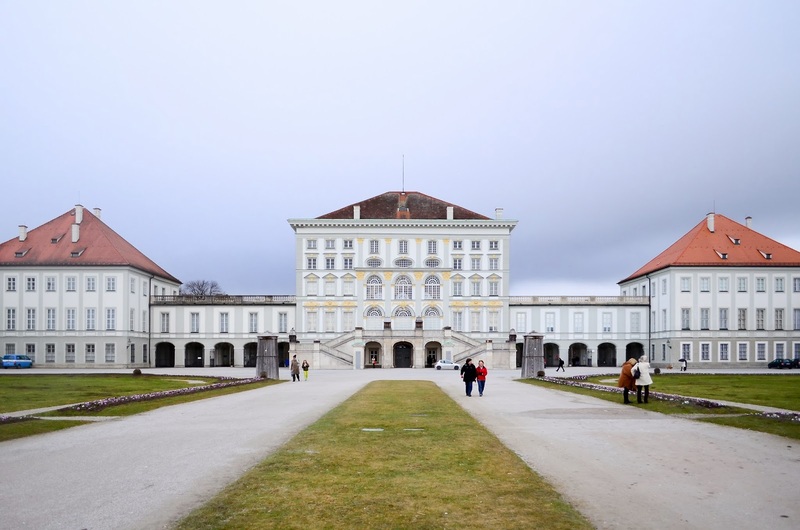 This magnificent palace has a lot of the original furniture and paintings in the palace. I was lucky enough find it right after the snow fell, which gave it an even more magical feel. This was 2 days before the snow fell. Yes! I visited the palace twice, but only because it already closed by the time I got there on the first day. I was really happy I did, because I got the beautiful snow pictures above. 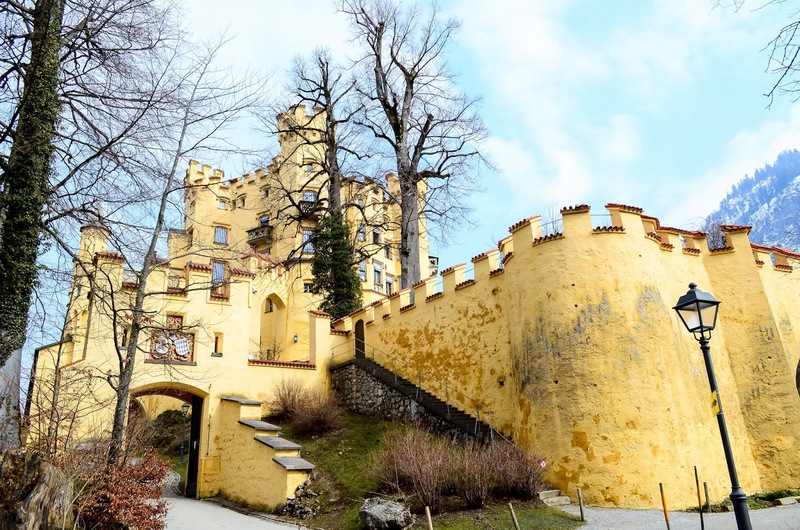 Hohenschwangau Castle is not as attractive on the outside as it is on the inside, but the history of this castle is also a little interesting. The original Castle dated to the 1500's. The Castle changed hands many times and fell into ruin. Eventually it was rediscovered and rebuilt in the 1800's. 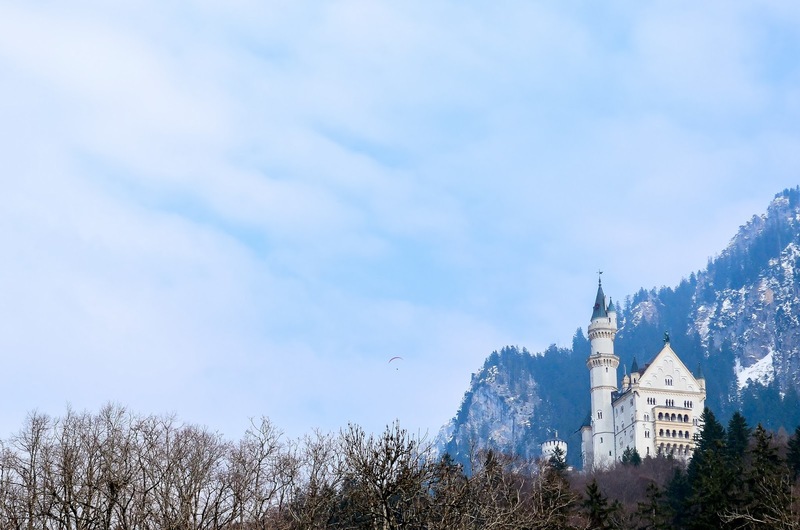 It is also right next to Neuschwanstein, which gives it a unique view of the Neushwanstein castle in the mountains. 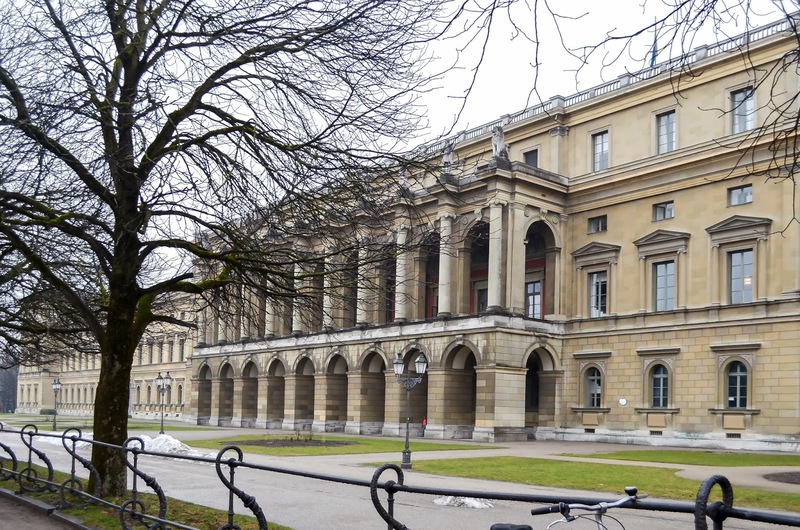 The Munich Residenz Palace feels more like a museum currently, but it was still amazing to see the size of the palace. 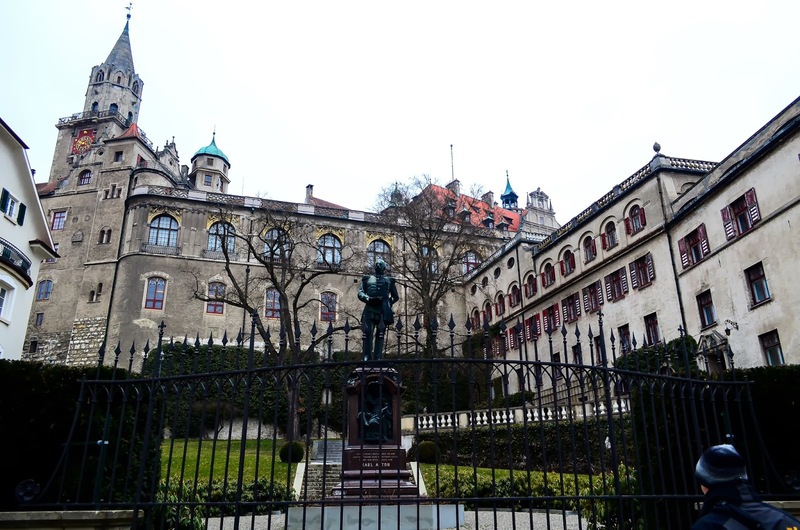 It dates back to the 1300's (but damaged and rebuilt after WWII ) and has 130 rooms and 10 courtyards. 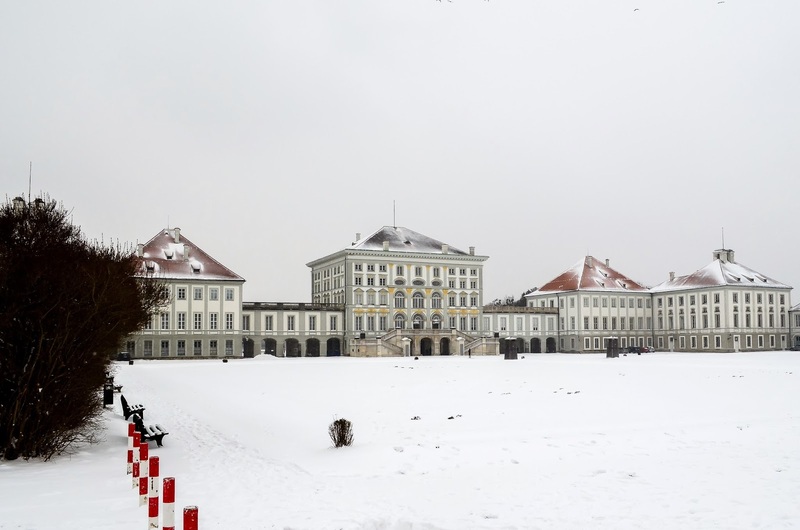 It was winter time and because of all the snow, the gardens were closed off and no one could visit the famous "Grotto" and none of the fountains worked. 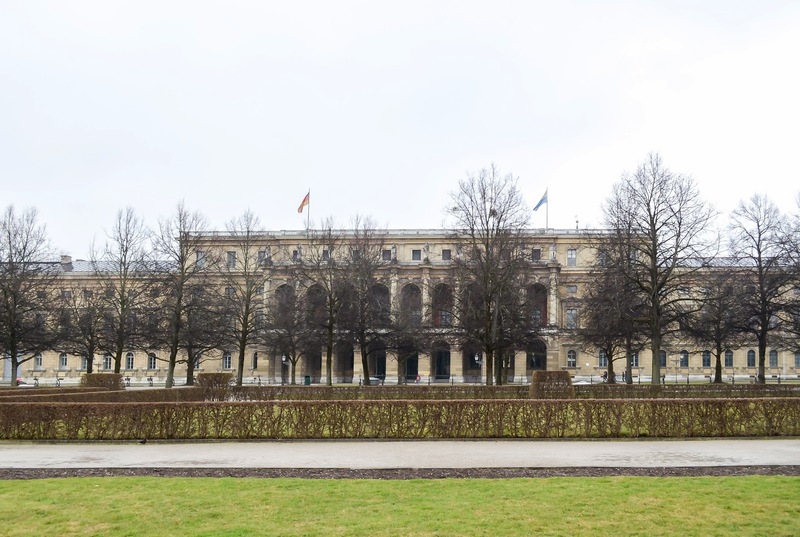 On the photos, the palace looks and sounds much more impressive that it is. To me it felt like a glorified double story house. There are houses bigger than this palace. The interior disagrees with the above statement. It is draped in gold and all sorts of materials, fit for a king. Definitely worth a visit even if it's just to take a drive through the Alps. If you could, visit it during any other season than winter. *This was another castle that I went to see, but almost not worth the visit. That's why I only mention 8 in the title. 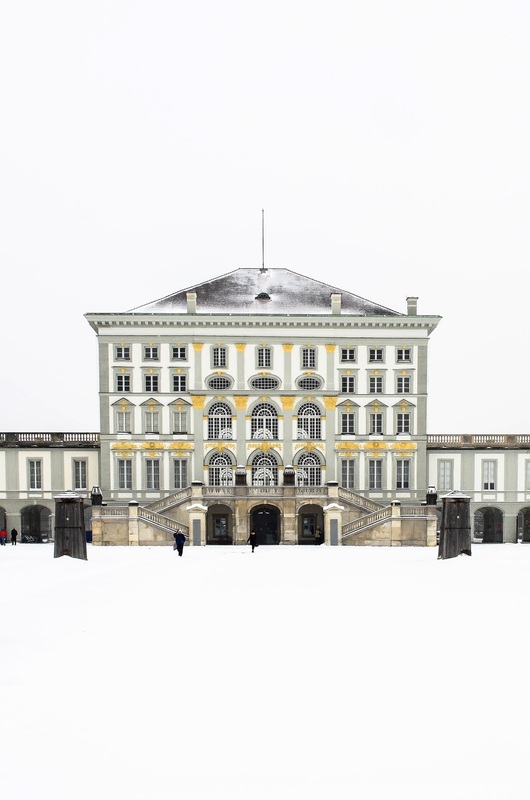 Although Dachau Palace dates back to the 1100's, it is by no means something to write about. I was passing through Dachau city on the way to Dachau Concentration camp and thought that I should at least pay it a visit. 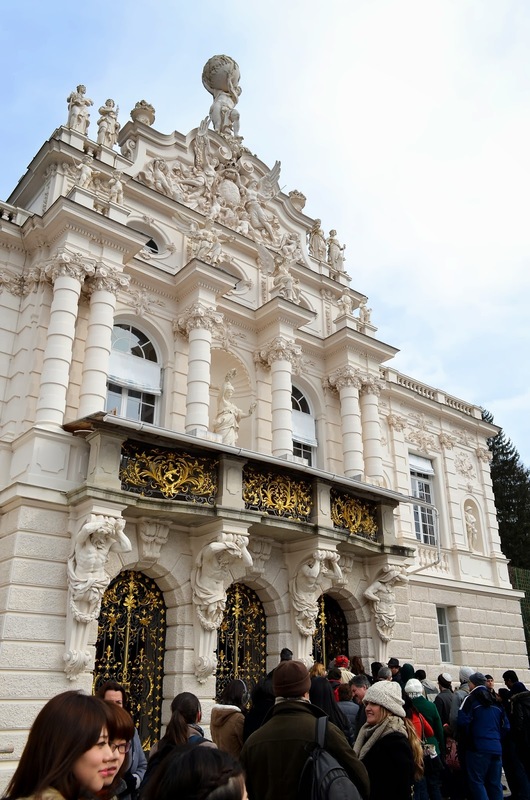 The palace is currently being used as a concert hall and a restaurant. It also has a very nice park and in summer time you can sit on the terrace of the restaurant, overlooking the views of the park and the city. On a clear day you should be able to see Munich and the Alps from there. 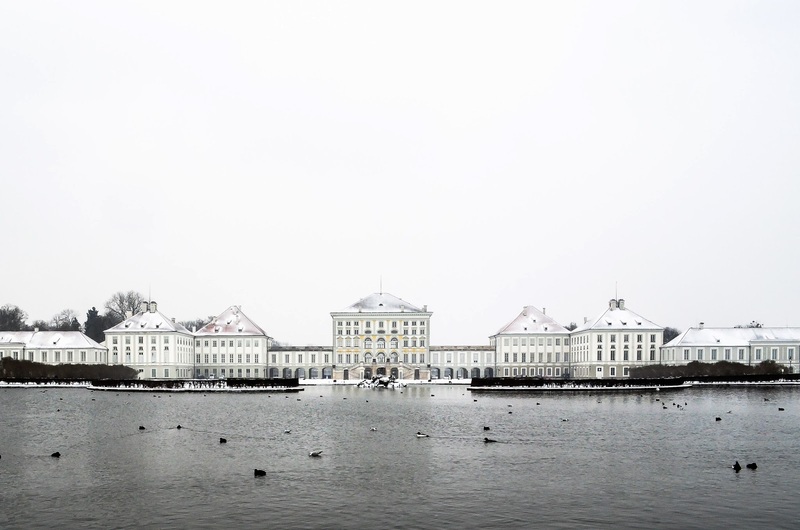 "Dachau Altstadt", is definitely worth experiencing. All posts were written by me, unless otherwise stated. Travel Tips for a Long Layover in Seychelles.